Where can you ask Jeremy Irons, Jake Gyllenhaal, Bryan Cranston, and Kate Winslet to whisper in your ear? Amazon’s Audible is the world’s largest seller of audiobooks. Is that making you think twice about cancelling your Audible subscription? Even then, let’s see how to cancel an Audible subscription in a few easy steps. If you are an audiobook lover, then”Is Audible worth it?” is a legitimate question. You also might have your own genuine reason to cancel your Audible account. Is it any of the ones below? Audible has a lot of pros for audiobook lovers. But there could be a few personal negatives for you too. One of them might be your main reason. The Audible monthly subscription is too high for the single monthly credit. You dislike Audible’s recommendation system as it does not surface the titles you need. The reason for using the app has changed: For instance, you drove a lot earlier and now you don’t. You comprehend more when you read rather than listen. There are cheaper alternatives to Audible audiobooks Audiobooks are Expensive! Here's How You Can Listen on the Cheap Audiobooks are Expensive! 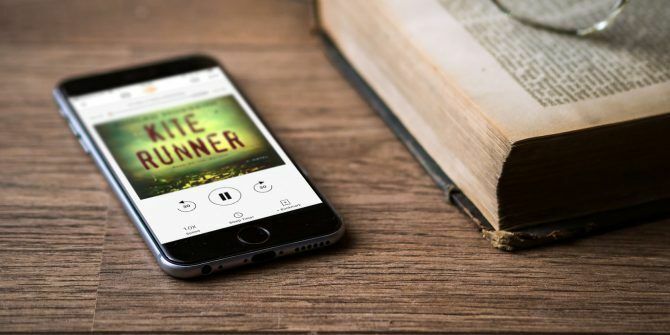 Here's How You Can Listen on the Cheap Audiobooks are great, but they can be really expensive. Here are some tips on how to get the best deal on your favorite books in audio format. Read More . Your reason might not be on the above shortlist, but Audible makes it easy to cancel a subscription in a few clicks. With your reason decided, you can set out to cancel your Audible subscription. We will look at the simple step-by-step process first and then get into a few more guidelines that you should be aware of. Log into the Audible desktop site. You cannot cancel a subscription from the Audible phone or tablet app. Click on the dropdown arrow next to your name and select Account Details. Click Cancel membership at the bottom of the “View membership details” section. In the next screen, Audible asks you for a feedback on the reasons for the cancellation. Explain your reasons and click the Cancel Membership button. Depending on your location and reasons for cancellation, Amazon might offer you an alternative. For instance, it might suggest a pre-paid membership plan instead of a recurring plan. It can also offer you a “special” plan in an effort to indude you to stay on. Continue the cancellation steps if you are not interested in the service. Sign again into Amazon Audible to confirm your cancellation. After you cancel, an automated email will be sent to you as proof of your cancellation. Any problems? Head to the Customer Service page and contact the support desk. Before you hit the orange cancel button, read through these points. Amazon also highlights them on its Help page. You can cancel the monthly recurring plan only. Prepaid plans cannot be cancelled as they will just expire. Cancel your membership from the desktop site. Audible does not allow you to cancel any plans from the mobile apps. But you can use the desktop versions in Chrome and Safari to access the site and go through the process. Unused credits are also cancelled with the subscription. Make sure to use them before you cancel. You cannot transfer them to anyone else. Keep listening to your audiobook collection. You retain the use of your old audiobook library and can download them again. Cancel before the next billing cycle. Manage all your online subscriptions and cancel it before the next payment cycle starts. Also, cancel your subscription if you are in the trial period if you do not want to be billed when the trial ends. You can still purchase Audible books. But you won’t be able to take advantage of special discounts, deals, and special Audible features like an audiobook exchange or returns. The one-month Audible trial period with your choice of books 10 Great Audiobooks You Should Listen to During Your Audible Trial 10 Great Audiobooks You Should Listen to During Your Audible Trial If you're still not sure if audiobooks are right for you, you can sign up for a 30-day Audible trial and get two free audiobooks. Here are our 10 recommendations. 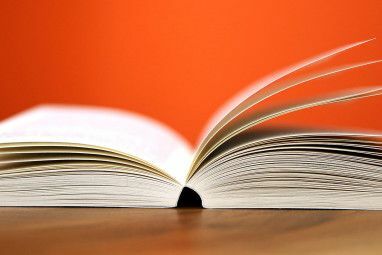 Read More is the ideal first step to see if it’s for you. But let’s say you have waded in and now are unsure about your commitment to the service. One of the most common reasons is lack of time. You can give it one more shot before you take the nuclear option with a few suggested steps. Switchover to a lower priced plan. Tailor your subscription to your listening habits. Audible offers several membership plans and the option to switch plans anytime. Click the Switch Membership button located below “Your Membership” section. Take a hiatus. Some marketplaces (like U.S and U.K) will allow you to put your membership on hold. But only if you have a monthly recurring plan. Also, an account can be on hold only once every 12 months. This hold can be anywhere between one to three months. You won’t be charged a membership fee, but you will also not receive any new credits or free access to audio shows. Try it with a special offer. As I explained before, Audible can sometimes offer you a special package when you go through the cancellation steps. It can be an incentive to build an audiobook listening habit for another three months at a good discount. After all, a good motivational audiobook 10 Self-Improvement Audiobooks to Help Change Your Life 10 Self-Improvement Audiobooks to Help Change Your Life From cleaning out your clutter to reducing stress, these inspirational audiobooks could help you change your life. Read More can even change your life in little ways. Use an Audible Promotional Code. Promotional codes can help you to reduce the membership fees and help extend your association with the service. Search for Amazon promotional codes 5 Online Sources for Amazon Promotional Codes and Coupons 5 Online Sources for Amazon Promotional Codes and Coupons Finding promo codes and coupons for Amazon can save you a lot of money. Check out these five great sources and start saving right now. Read More . Tune others into Family Library Sharing. You can set up an Amazon Household Library and share your audiobooks. Maybe, it’s time to cut the cord. Maybe, you haven’t had the good luck to cobble together a few hours for an audiobook. But sometimes the cancellation process itself is so daunting with that difficult to find button. The good news is that Amazon makes it easy to let go. Though, it does make a last-ditch attempt to hold on to you. And it does use a simple blue “text” button instead of a flaring red one! 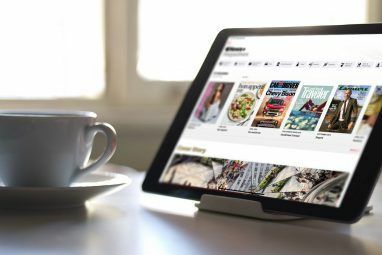 If it’s not the issue of membership cost with you, then look into some of these Audible insider tips 9 Audible Insider Tips to Get the Most Out of It 9 Audible Insider Tips to Get the Most Out of It If you're a fan of audiobooks, Audible is tough to beat. 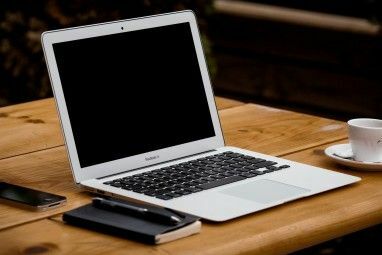 However, as good as Audible is, if you're not taking advantage of these tips and tricks, you might not be getting your money's worth... Read More . They might help you maximize the credits you have lying around before you jump out. Explore more about: Audible, Audiobooks, Reading.